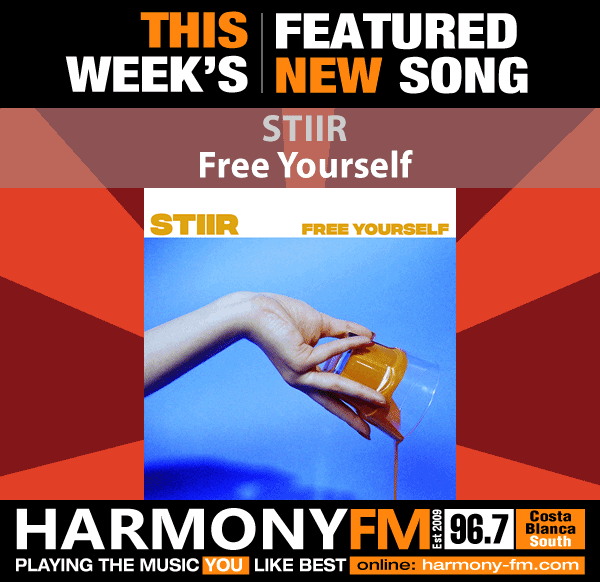 London based alternative pop four-piece STIIR have released their debut single ‘Free Yourself’, which is a shimmering piece of sun-drenched guitar pop. Featuring glistening melodies and incurably infectious vocals, the track is a musing on the”inevitable expiration of a relationship”. 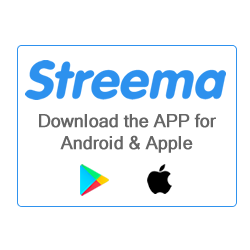 Exploring themes of self-reflection and individuality, the lyrical introspection is accompanied by funk-infused guitars and upbeat rhythms that combine to create an unquestionably feel-good summer anthem.